Our favorite celebrities have a reason to be happy as they receive handsome compensations for their hard work. We are talking about bank accounts loaded with millions of dollars, and most of the holders don’t shy away from splurging on the finer of things in life. While most will spend on things we can consider as ‘reasonable’ purchases despite their high price tags, there are those who go crazy and drop massive amounts of cash on some of the strangest things. 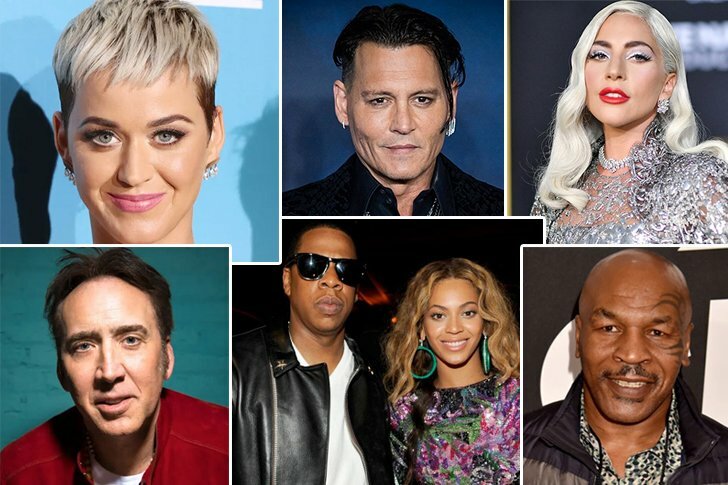 We are equally entertained by these celebs’ spending habits, and so we’ve compiled some of the eyebrow-raising purchases they’ve have made in the past.